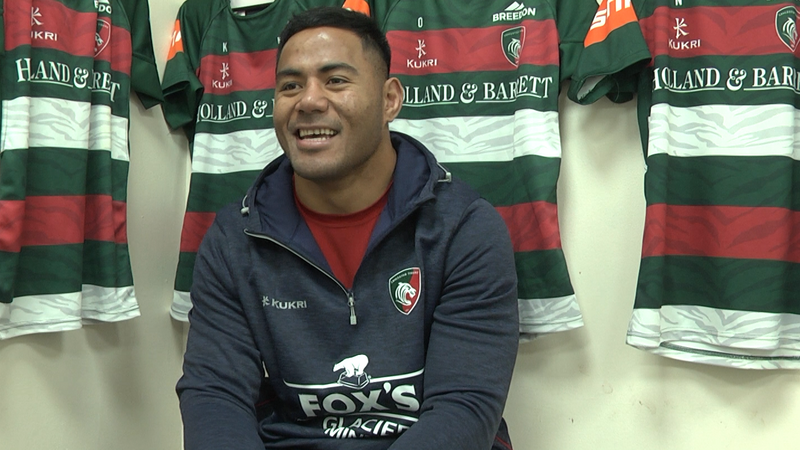 Manu Tuilagi’s full focus is on France this Sunday at Twickenham. 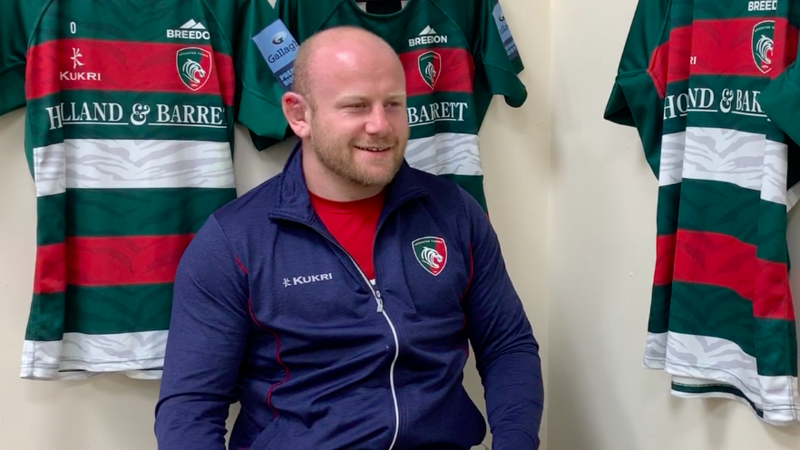 The Leicester Tigers centre, who shone in his return to the England starting line-up last weekend in the away win over Ireland, accepts that the tournament opening victory was “massive” but also says it’s “done” and no longer on the mind of the squad. “It was a massive win but it’s done,” Tuilagi said. After making his international debut in 2011, Tuilagi played 26 Tests over the next four seasons but has since played just three and made his long-awaited, second return to national squad in last year’s autumn internationals off the bench against an Australian side included Tigers team mates Matt Toomua and Tatafu Polota-Nau. When asked about his ‘second coming’ on the game’s biggest stage, the Tigers Academy graduate says it’s all about staying focused and in the present. “For me as a rugby player to come back now and have a second opportunity to have a go at it, it is about staying focused and staying present,” said the 27 year old. Tuilagi will start at inside centre again this Sunday at Twickenham alongside Leicester lads Ben Youngs and Jonny May in the starting side. Meanwhile, George Ford and Dan Cole have been included among the replacements with Ellis Genge left out after featuring from the bench in the win over Ireland. Cole last played for England during last season’s Six Nations and was overlooked for the summer tour of South Africa and the autumn internationals. The tight-head prop has played 82 Tests for England (plus 3 for the British Lions) and, if he features from the bench on Sunday, will move within just one appearance of former Leicester and England lock Martin Johnson (84) and two of fellow Tiger Rory Underwood (85) for his country. 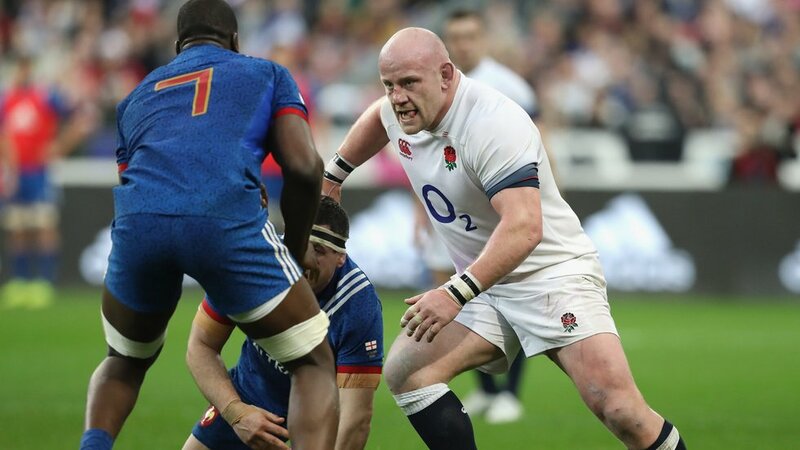 Cole has come up against France on 11 occasions before now and Tuilagi just three times, but the latter is fully aware of the potential they possess – especially after a disappointing performance in last weekend’s Six Nations opener against Wales. 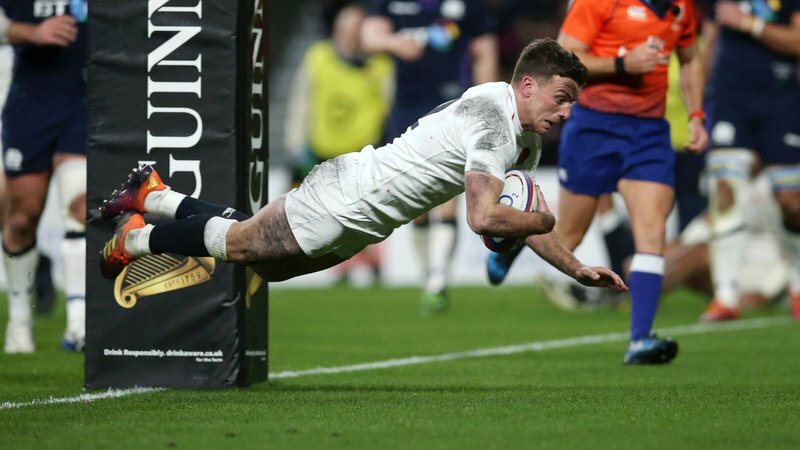 “They (France) are tough opponents … they showed last Friday how good they can be,” said Tuilagi. Elsewhere this weekend, Jonah Holmes will make his Six Nations debut for Wales after being named to start on the right wing for their fixture against Italy in Rome and Jake Kerr - who made his debut off the bench for Scotland in the win at Murrayfield - misses out on selection for their clash with Ireland. A quartet of Tigers youngsters are also in action for their nations in the U20s Six Nations with Joe Heyes and Tom Hardwick (England), Sam Grahamslaw (Scotland) and Sam Costelow (Wales) all named in their respective matchday squads for the round two fixtures.